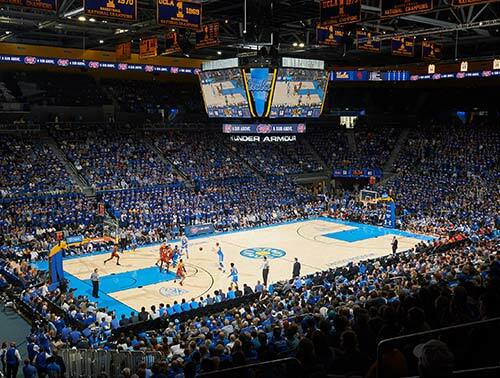 UCLA is in the midst of its $4.2 billion Centennial Campaign, with the Athletic Department targeting $300 million in funds raised between 2013 and 2019. 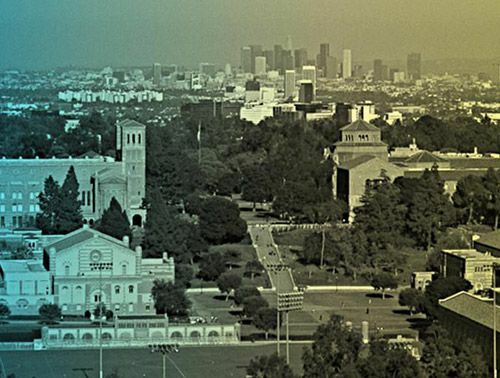 Initial goal of $260 million has been reached, and a new goal of $300 million has been set. 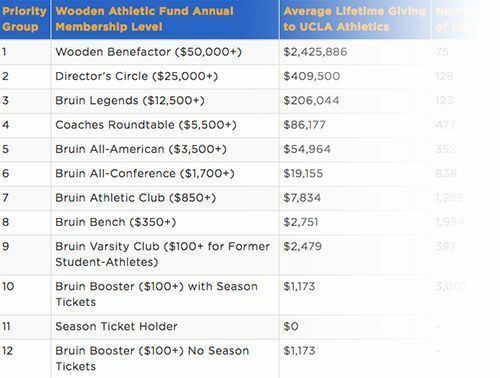 With athletic department expenses projected to reach $112 million in 2018, nearly 97 percent of which is the responsibility of the UCLA Athletic Department, it is incumbent upon UCLA Athletics to generate revenue through private donations. An endowed, sustainable and unrestricted support program made possible through the generosity of private donations, along with other revenue such as ticket sales, corporate sponsorships and television rights fees, can be used to further invest in resources that range from coaches to travel and recruiting expenses to facilities. Even with relatively predictable expenses, erratic revenues make fiscal management challenging. 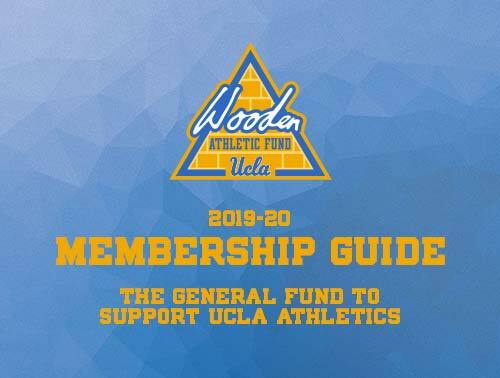 Increasing unrestricted support, through the Wooden Athletic Fund, will allow us to provide the necessary annual resources that our coaches and student-athletes need for success. Goal is to raise $100,000,000. 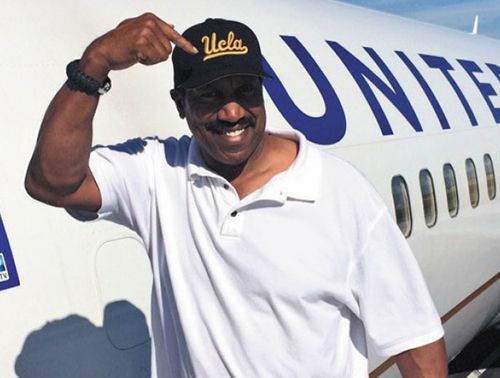 A named, endowed coaching position to support a specific program aligns one's passions for competition in any sport with UCLA's legacy of, and commitment to, excellence in Athletics, while scholarship endowments will allow us to cover those scholarship expenses and further relieve unrestricted support. Goal is to raise $35,000,000. 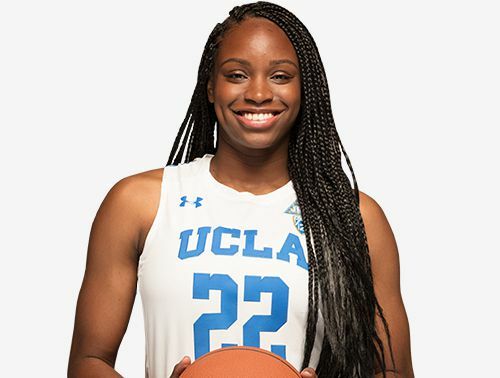 Capital improvement gifts will allow UCLA Athletics to construct and renovate athletic facilities that will provide the necessary flexibility in supporting our students' academic and athletic activities. Goal is to raise $125,000,000. IMAGINE WHAT'S POSSIBLE IN OUR NEXT CENTURY. 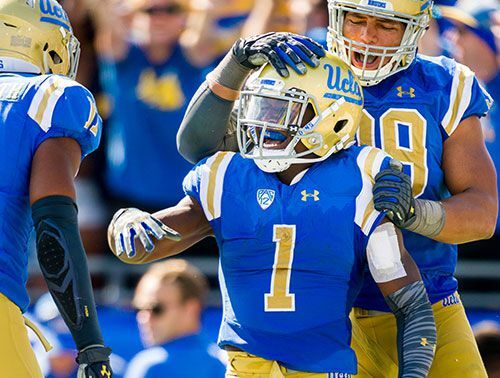 To realize our ambitious Centennial Campaign goal, it is imperative that we engage and recruit campaign volunteers who are leaders in the community, who are committed philanthropically, who can help us generate substantial momentum during the campaign, and finally, who will facilitate outreach and assist UCLA Athletics in building strategic relationships. 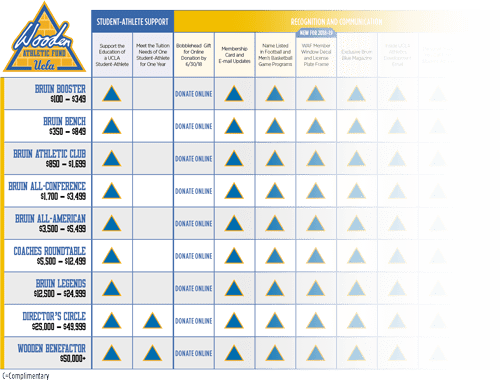 We are proud to present our UCLA Athletics' Centennial Campaign Leadership Committee as we embark on this extraordinary challenge that will forever positively shape UCLA Athletics.